​An award-winning Producer, Director and Editor, native Belarusian, Volya currently resides in Seattle, WA. She graduated from The Art Institute of Seattle in 2010 with degree in Photography with emphasis in Fashion Photography. Volya's fascination with beauty, created by light and camera sensor, moved beyond still imagery – to the world of motion picture, film, and video. She returned to the Art Institute and in 2018 got her Bachelor's Degree in Fine Art majoring in Digital Filmmaking and Video Production and has already worked as a producer, director, assistant director, editor, and cinematographer on a number of projects, such as short films, music videos, and commercials. Volya's passion lies in producing and editing, in the mayhem of following timeline, meeting budget, constant communications, planning and solving editing puzzles on the timeline while creating a new piece of cinematic perfection. 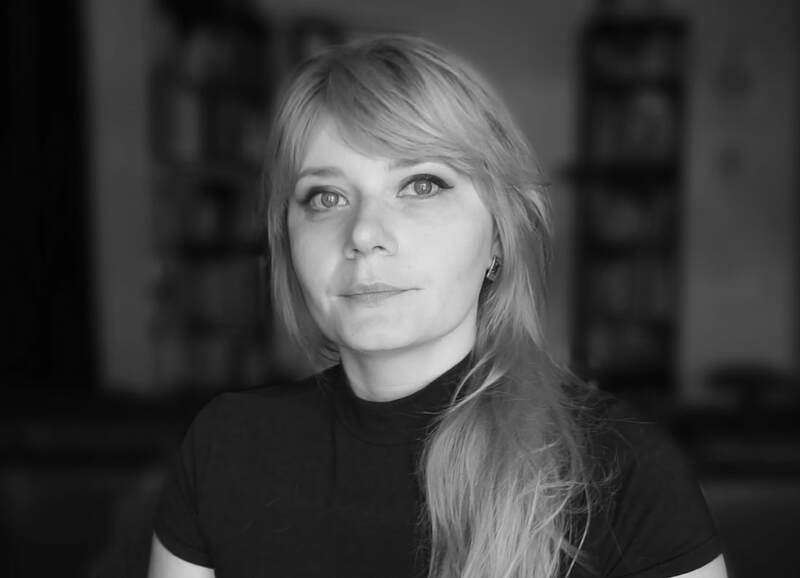 In April 2016 Volya finished working on a feature documentary ​The Songs of Old Europe – Ancient Belarusian Folk Songs ​which is now participating in film festivals around the globe and has won the "Best Feature Documentary" title as well as got Platinum Remi Award in "Ethnic/Cultural Film and Video Materials" at 50th Houston WordFest 2017 International Film Festival.